The new basic Class 2 medical certificate, which can be issued after a visit to a local medical practitioner, commences this month and will significantly simplifying medical clearances for large numbers of recreational pilots in good health. The basic Class 2 medical certificate will be available to private pilots flying piston engine aircraft with a maximum weight of 8618 kg, below 10,000 feet, and carrying up to five non-fare-paying passengers under day visual flight rules (VFR). Assessment for the new category can be conducted by medical practitioners based on the Austroads standards currently used by medical practitioners to assess commercial vehicle drivers of heavy vehicles, public passenger carrying vehicles and vehicles carrying bulk dangerous goods. 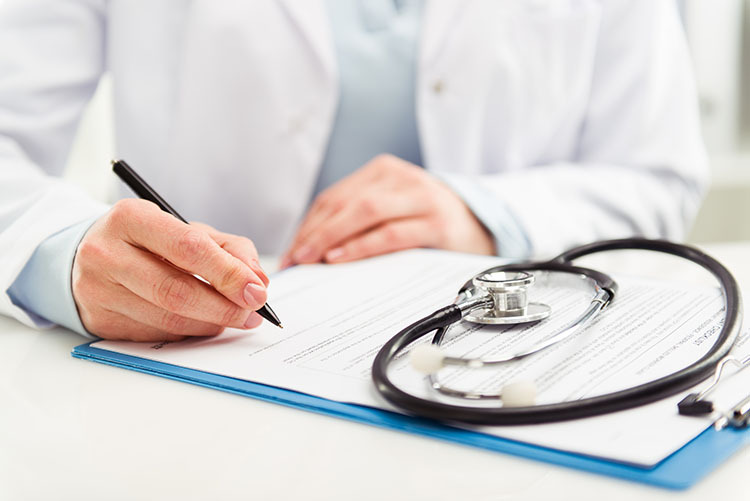 If applicants unconditionally meet the standard (except for glasses and hearing aids), they will be issued with a basic Class 2 medical certificate by CASA. 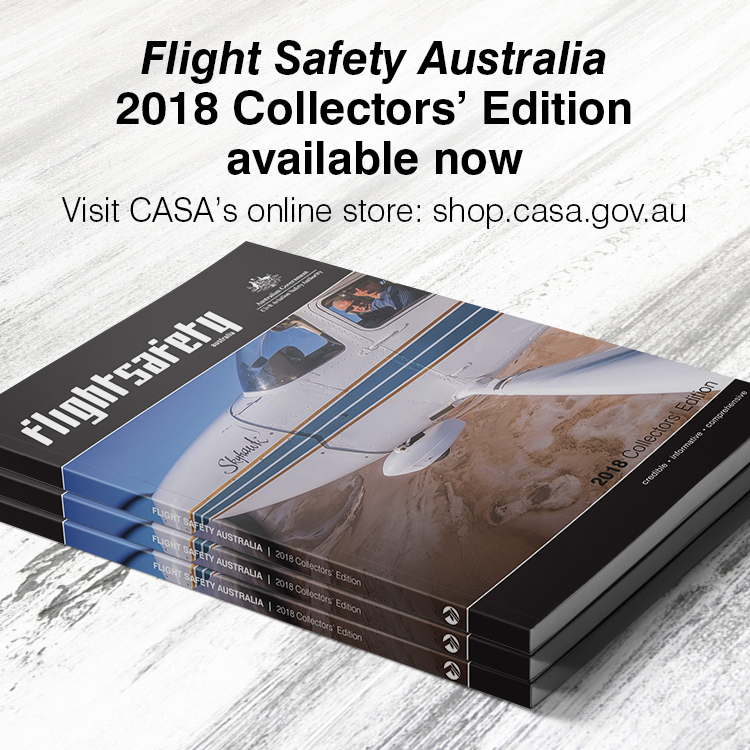 If a pilot does not meet the Austroads commercial driving standard, they may still be able to apply for another class of medical certificate through CASA, where they will be assessed in further detail by a designated aviation medical examiner (DAME). CASA CEO Shane Carmody said the new basic Class 2 would allow a large number of pilots of small general aviation aircraft to fly privately after a medical examination by their regular doctor. ‘Overwhelmingly, responses to our discussion paper reminded us to trust the medical profession, and its collective experience, to judge the fitness of pilots,’ Mr Carmody said. Mr Carmody said the latest changes were the third instalment this year of reforms to aviation medicine. 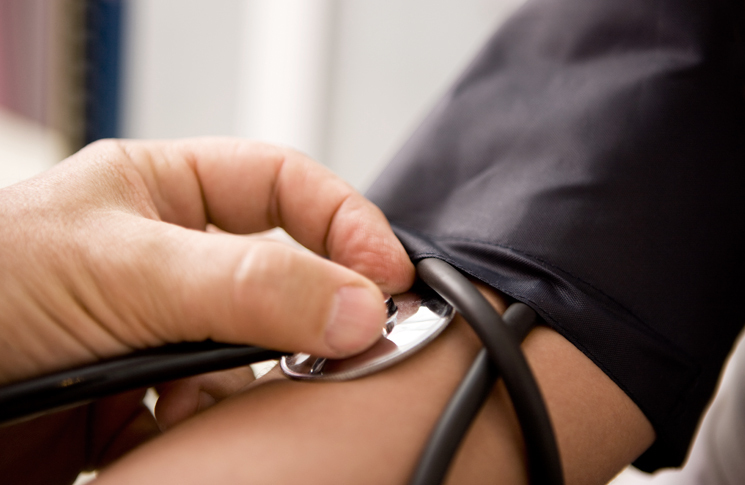 In March, CASA announced Class 2 medical certificates would be an option for pilots operating commercial flights that do not carry passengers in aircraft with a maximum take-off weight of less than 8618 kilograms. Previously pilots had to have a Class 1 medical for these operations. The second instalment, introduced from April, allows DAMEs to issue Class 2 medicals on the spot without reference to CASA, unless the DAME elects to refer the application to CASA. Mr Carmody said the latest change would significantly simplify medical clearances for large numbers of recreational pilots in good health. There are no medical requirements for people learning to fly while they are in an aircraft with a flight instructor. However, if a trainee pilot has any relevant medical conditions or history, they should consider discussing it with a medical practitioner and their flying school before starting to fly. To find out more: www.casa.gov.au or contact CASA at avmed@casa.gov.au or call 131 757. “Some countries have moved to self-certification, where pilots assess their own fitness to fly”. Reality is that all pilots self-assess every time they fly. The fact you passed a medical yesterday does not mean you’re fit to fly today. Medicals can only ever be a secondary control (and an imperfect one at that) for the risk of medical incapacitation in flight. Focus needs to be on educating pilots to objectively (to the extent that’s possible) self-assess their fitness to fly and to stand down if they’re not 100%. This should be a big improvement. The system at the moment can be very unfair, from personal experience. The casa doctor can easily misinterpret information given to him voluntarily and make a judgement without even fair consultation. My personal experience is that at least one of the present casa doctors has a draconian attitude and is enforcing Indian Air force standards on amature pilots. Very unfair. I see a discrepancy in the text relative to the table regarding the MTOW a pilot with a Basic Class 2 Medical is allowed to fly: the text says 8618 kg while the table stipulates 5700 kg. Which one is it? Thanks for pointing out the discrepancy, Jos. The 8618 kg figure is correct and the table has been updated accordingly.